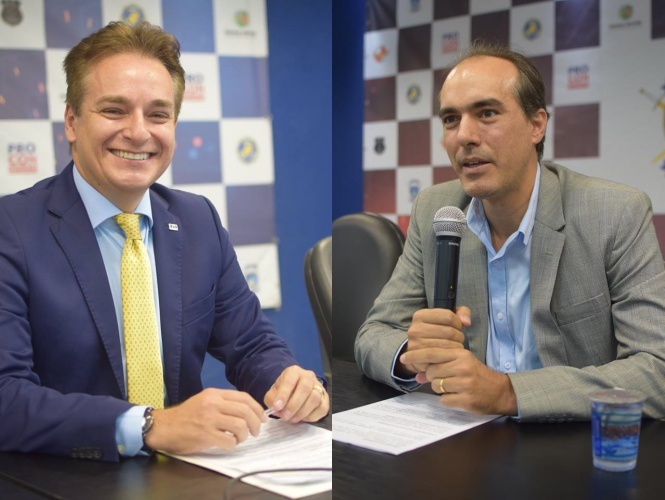 BRAZIL, November 23, 2018— Global Peace Foundation (GPF) Brazil and the State Consul for Social Pacification (CEPAZ) under the Department of State security of Goiás, organized the first symposium on the topic of “Human and Fundamental Rights of Public Servants and Public Administrators.” The event was hosted at the auditorium of the social security secretariat for civil police and military police departments. Given the security crisis plaguing the area in recent years, the symposium is timely in addressing social breakdown and tensions following the outcome of recent state and national elections. Dr. Yara Alves Ferreira da Silva, a prosecutor from the State Public Ministry, spoke on the topic of Crime and Public Security, providing participants with an overall look and historical analysis of law implementation in the region. With insights into political, social and economic areas, Dr. Yara indicated the fields in which more assertive actions would be imperative to help law enforcement and citizens apply a more cohesive approach to reform and develop the country as a whole. 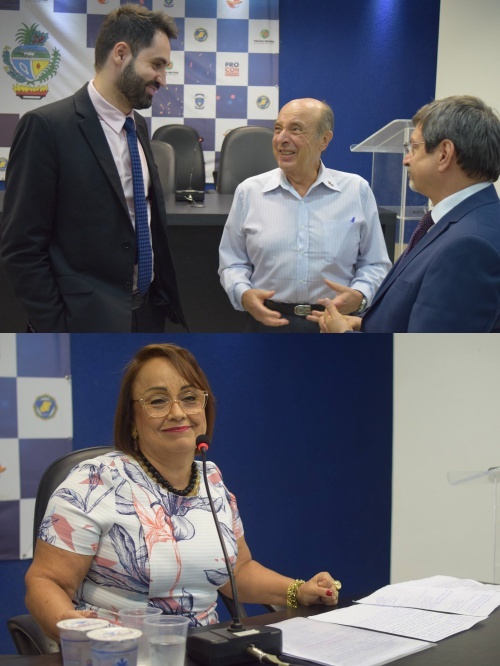 Dr. Roberto Serra da Silva Maia from the Order of Attorneys-Brazilian Bar Association provided an analysis focusing on Human Rights and Social Security, pointing out the importance of addressing fundamental needs and implementing laws that protect human rights. He stressed the role of not only public-serving law enforcement, but also the duty of citizens and leaders in the community in the realization of peace and security in the nation. Presenting on the topic of The Rule of Law and Citizenship, Dr. Barbieri from the Pontifical University of Goiás illustrated the international impact of properly executing human rights laws by not only adhering to global standards, but also “understanding the local reality” so as not to lose the capacity to support local and national development. Five outstanding individuals were recognized at the conference for their public service and commitment to building peace in the community. Dr. Irapuan Costa Junior, State Secretary of Public Security and a former governor, together with the CEPAZ board, acknowledged the exceptional leaders which included the founder of a music school that in the last 20 years has helped youth of low-income families to develop essential professional and life skills and a fireman that coordinated activities for youth interested in become fireman volunteers. Other participants in the conference included partners from SSP.GO-Secretariat for Security; CEPAZ; CONSEG-Community security; the Secretariat for Women, Social Development, Racial Equality and Human Rights; Secretary of State for Culture, Sport and Education; OAB-Brazilian Bar Association; the Archdiocese of Goiânia; Prison Secretariat; Municipal Youth Policy Council; Employers' Social Services; as well as local university students and NGOs. Sign up for monthly newsletters so you don’t miss the latest from Global Peace Foundation around the world.